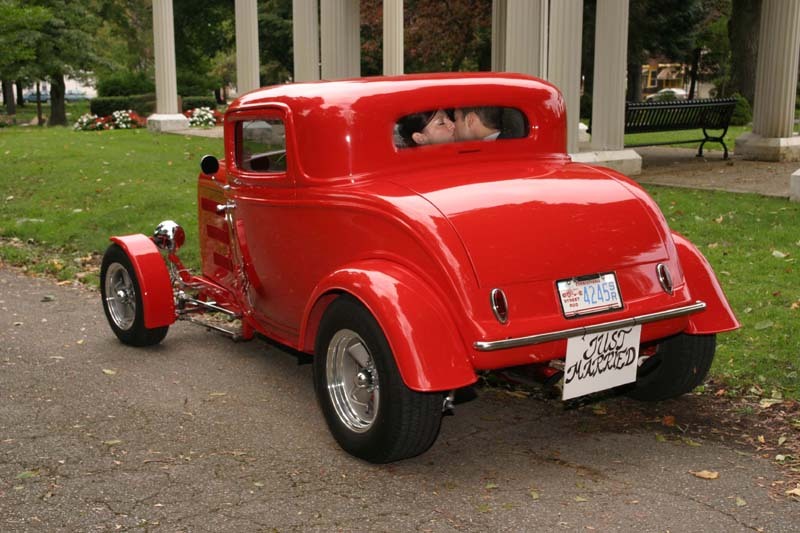 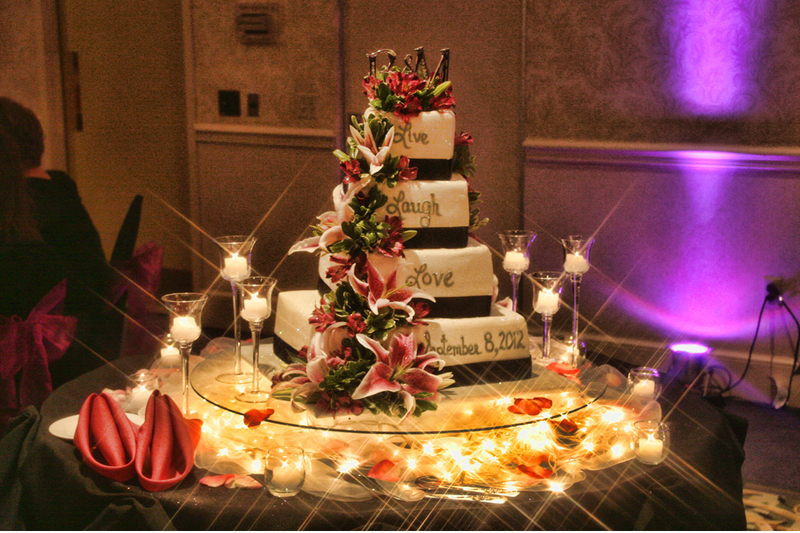 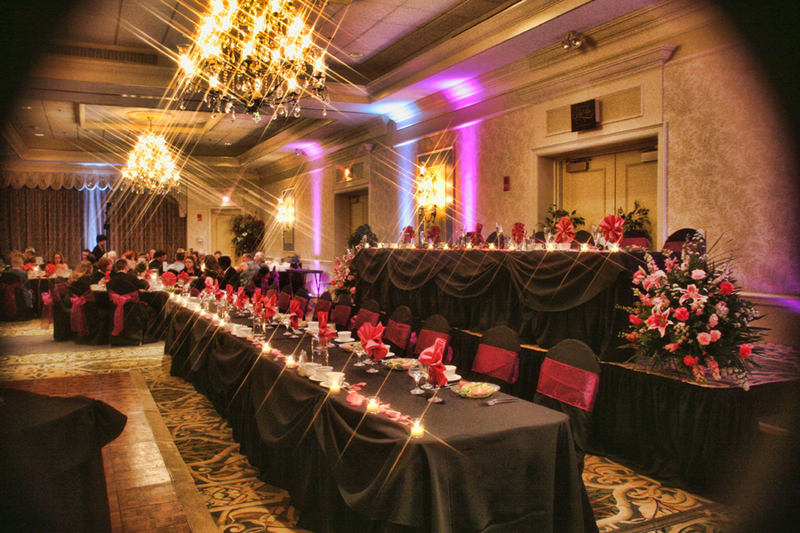 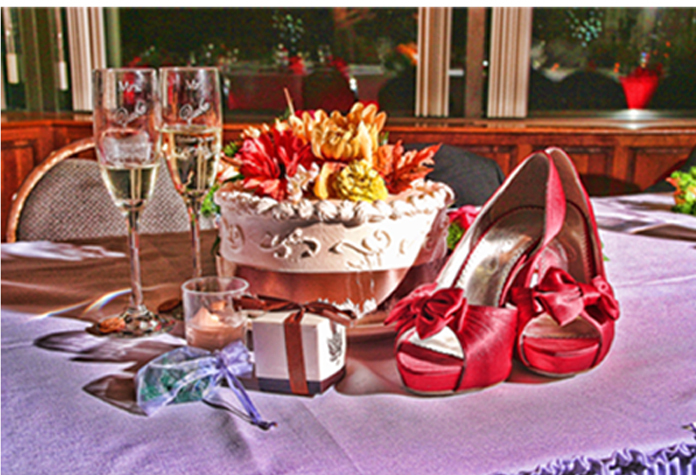 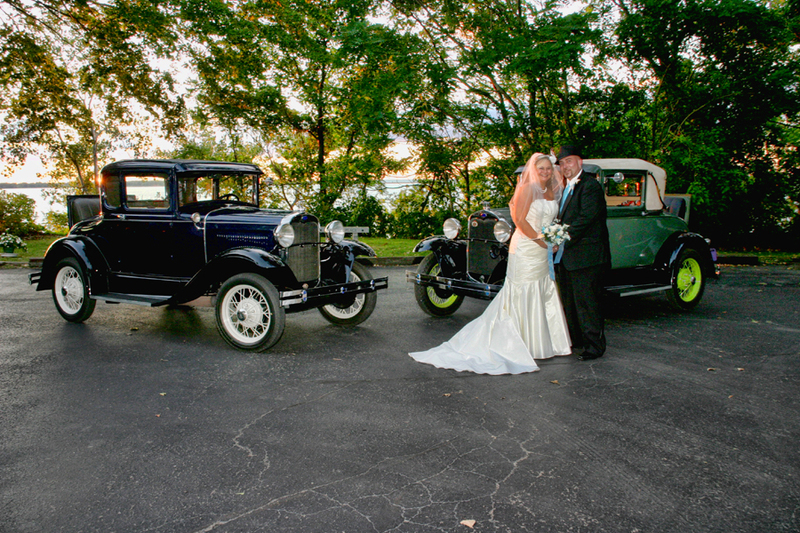 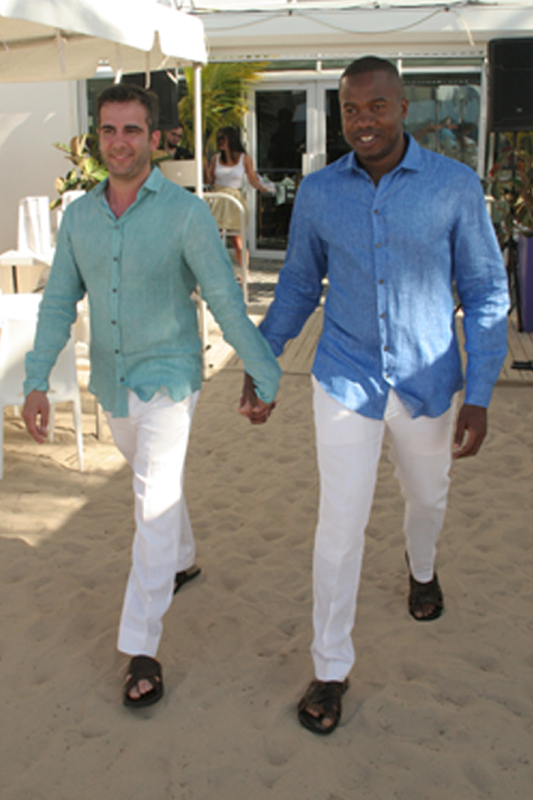 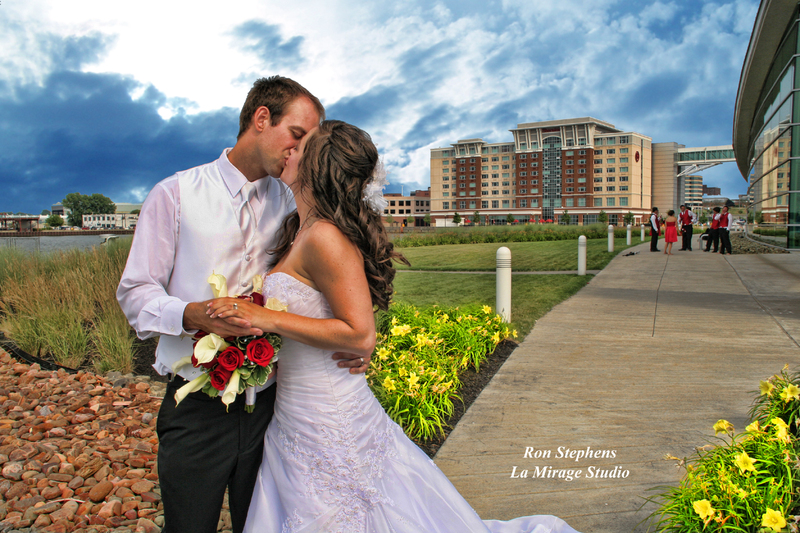 WEDDING PACKAGES STARTING AT $899.00 BOOK ONLINE! 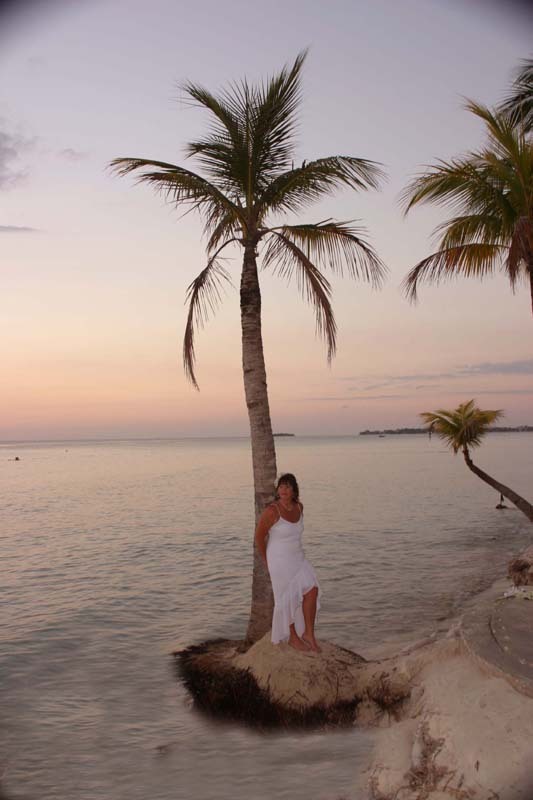 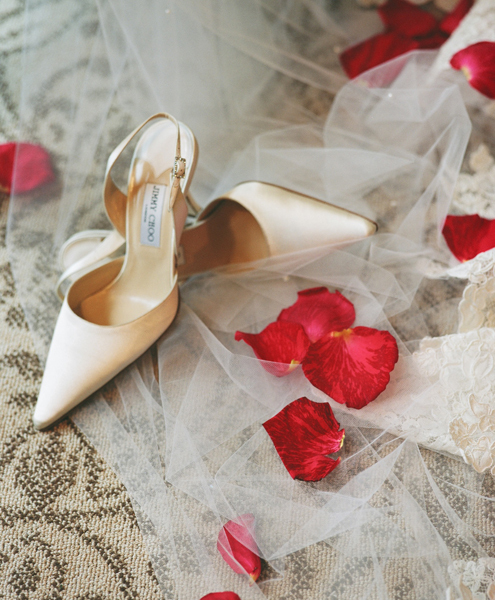 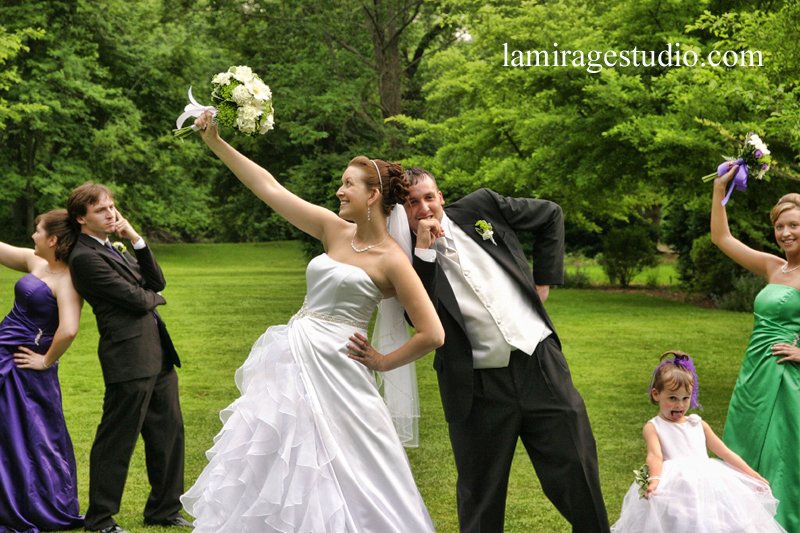 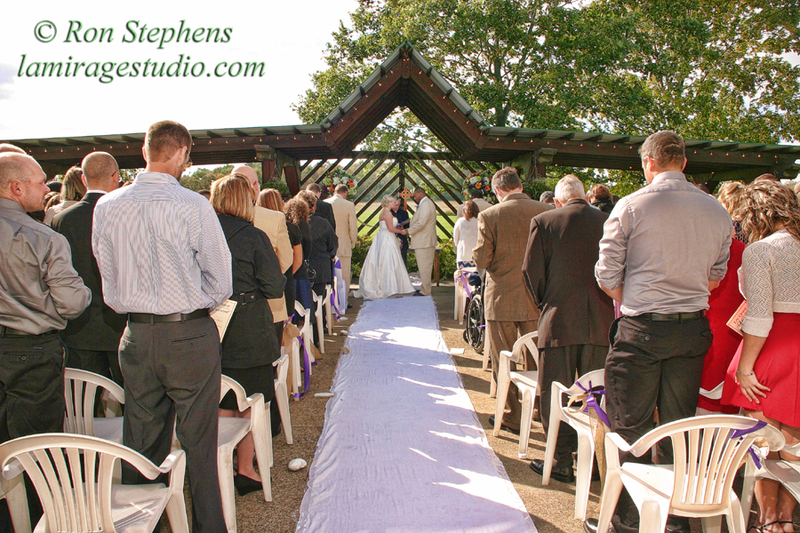 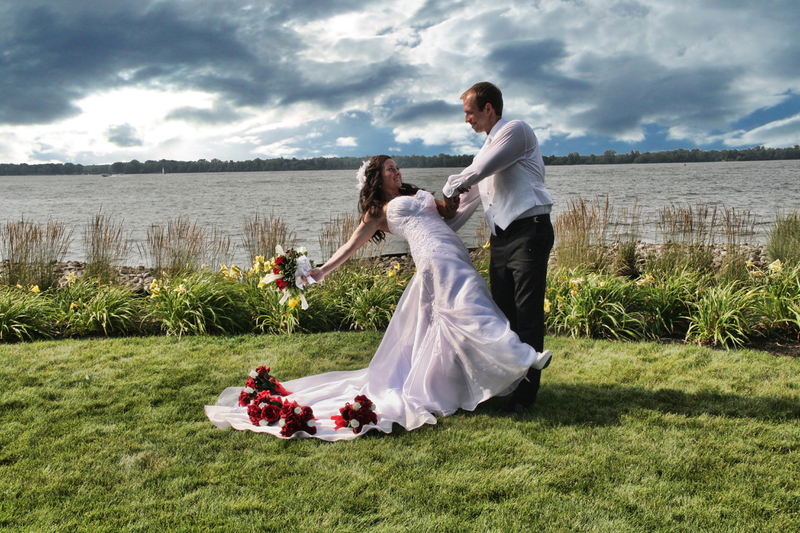 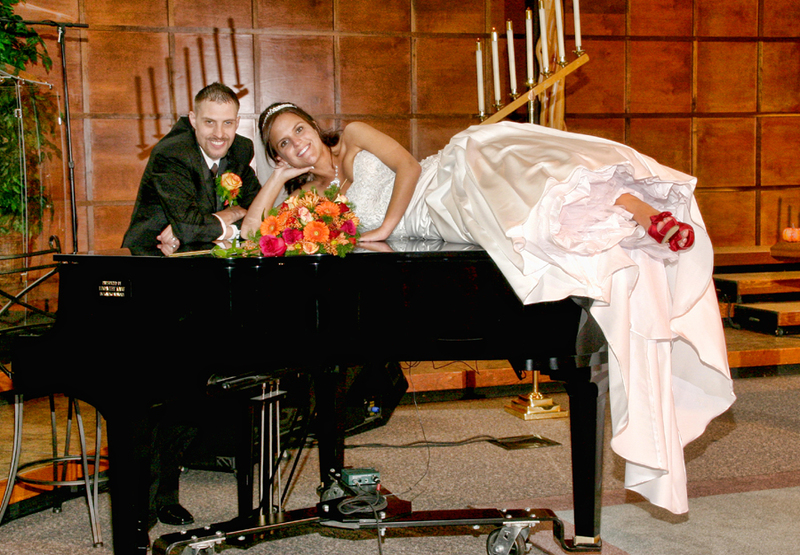 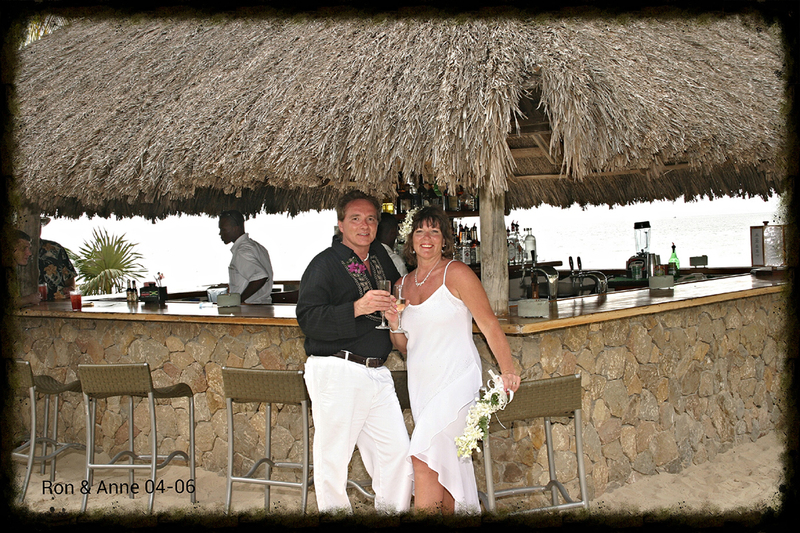 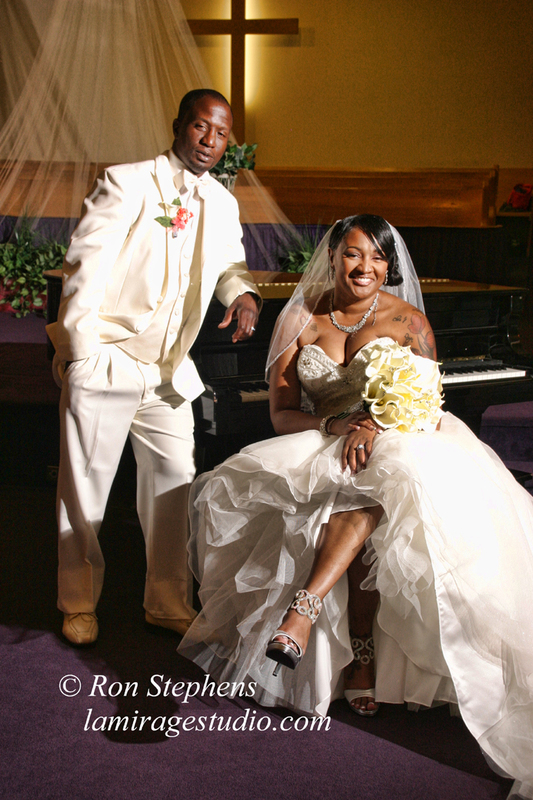 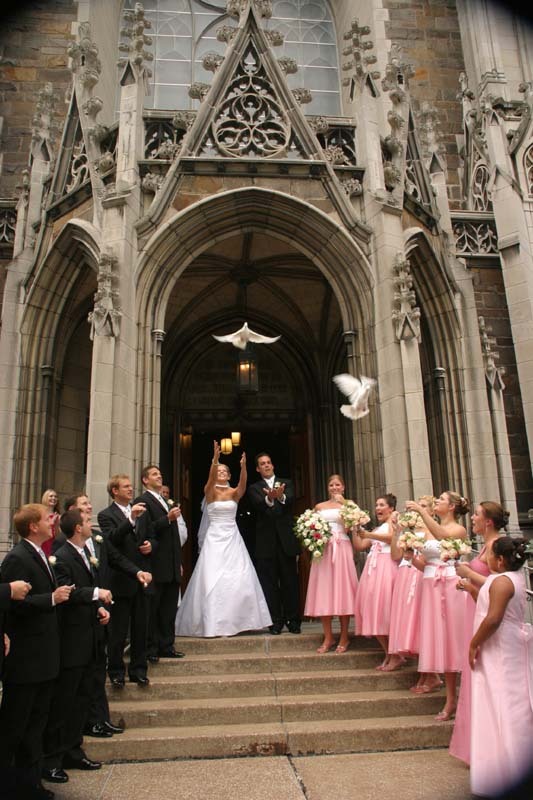 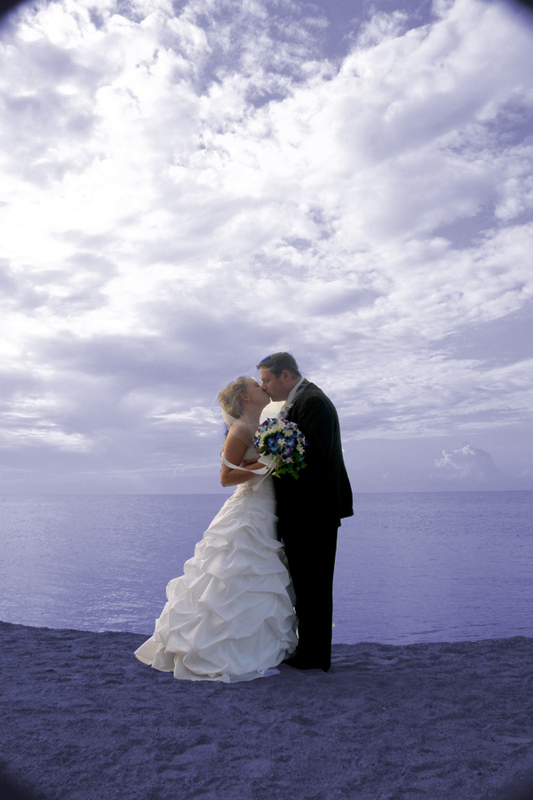 Wedding Photography is an integral part of your special day. 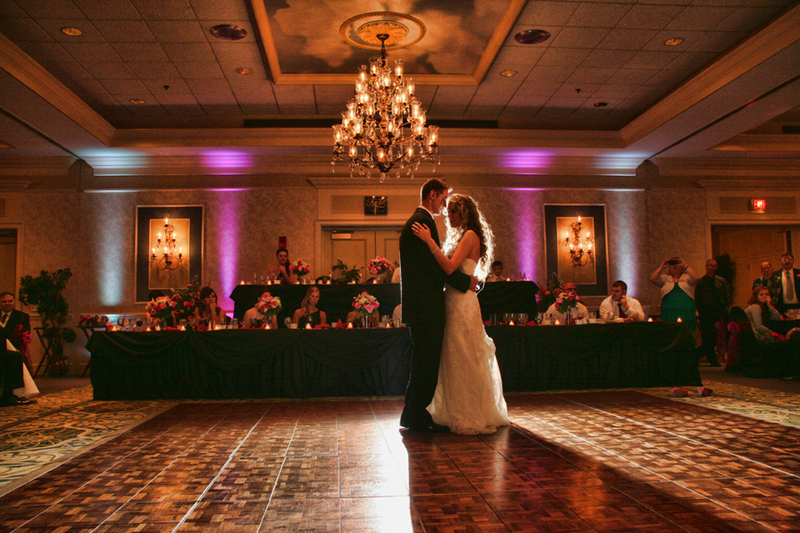 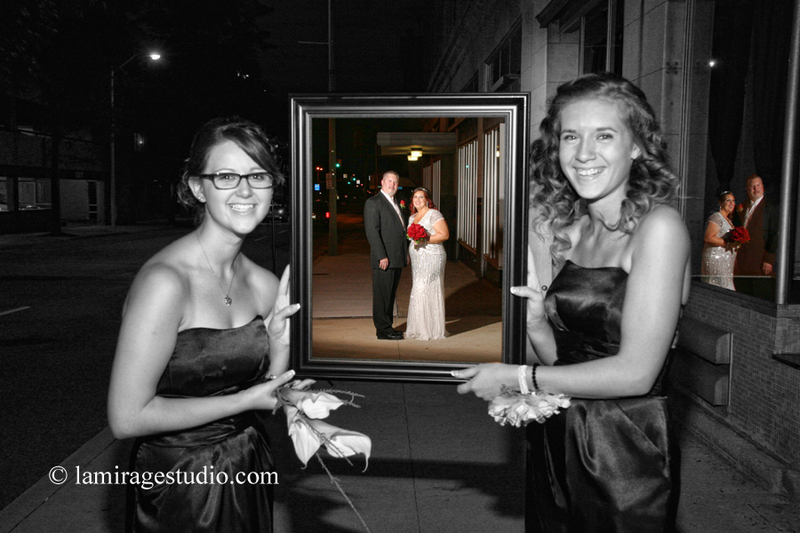 Who you choose for your wedding photography has a major impact on your wedding day. 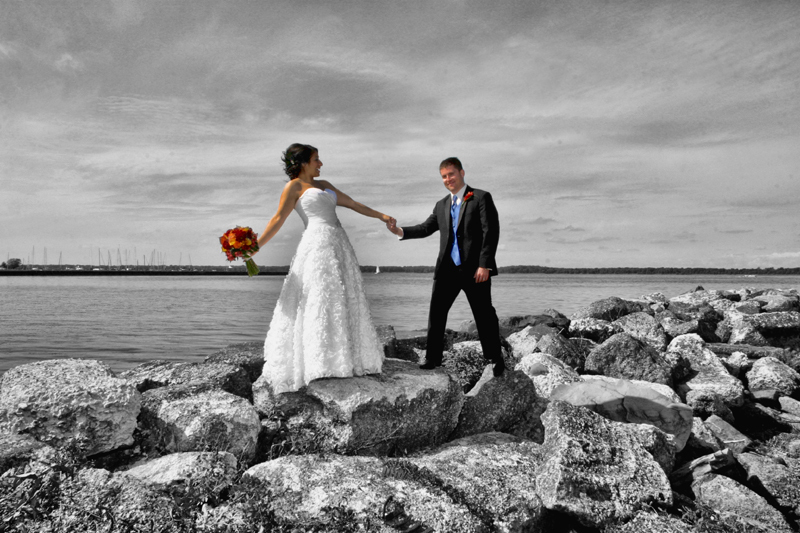 You need a wedding photographer who is not only able to give you high quality wedding photos, but can also help you to create photos to enhance the joy of the day. 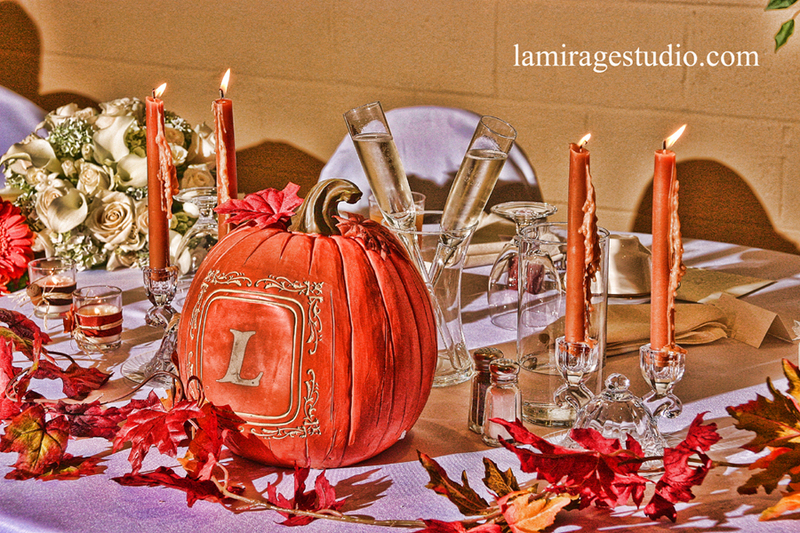 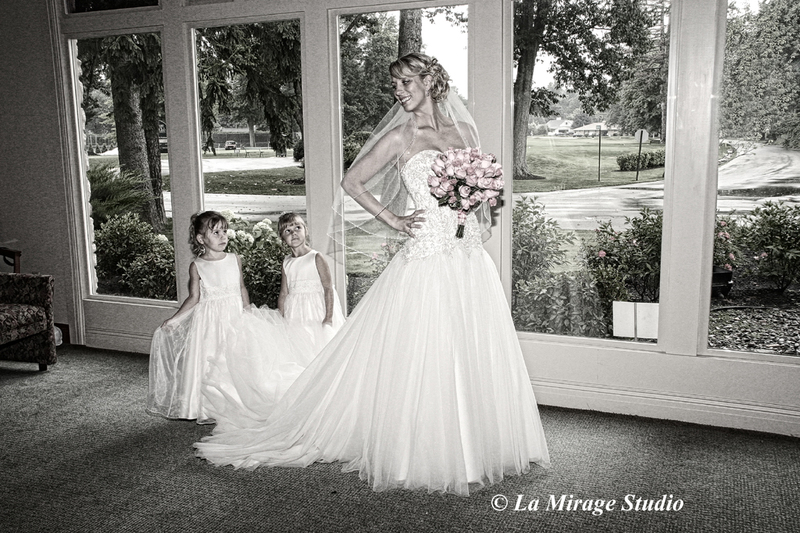 La Mirage Studio features a complete line of Coffee Table Albums, these products will enhance all of your wedding photography memories. 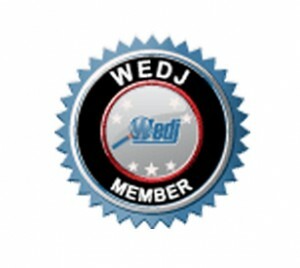 Click the link and see what we mean! 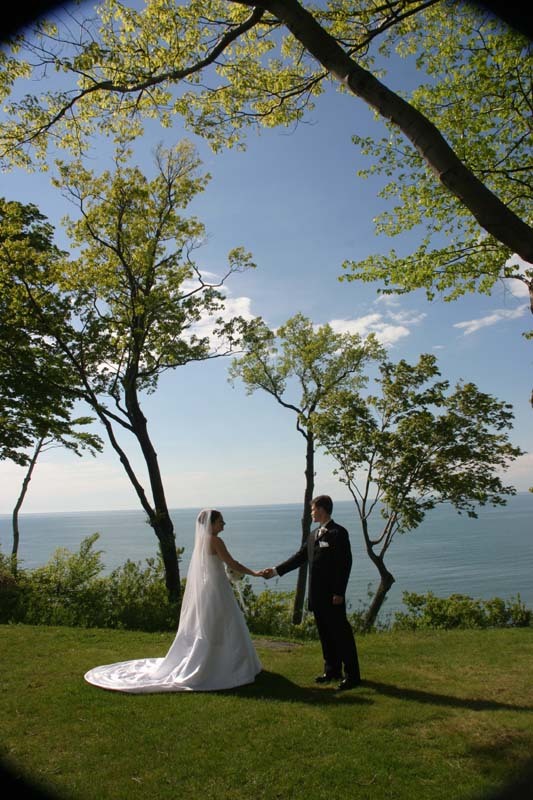 We also carry a complete listing of Birch Craft wedding invitations that can be ordered online with a special discount. 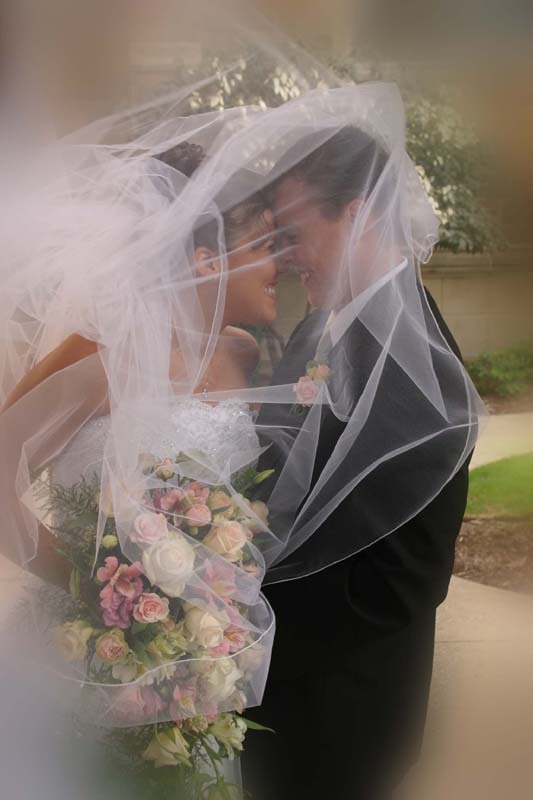 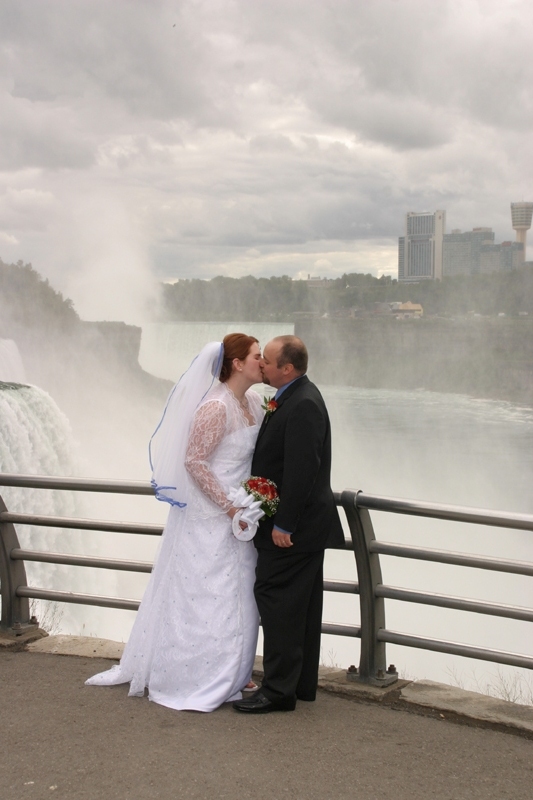 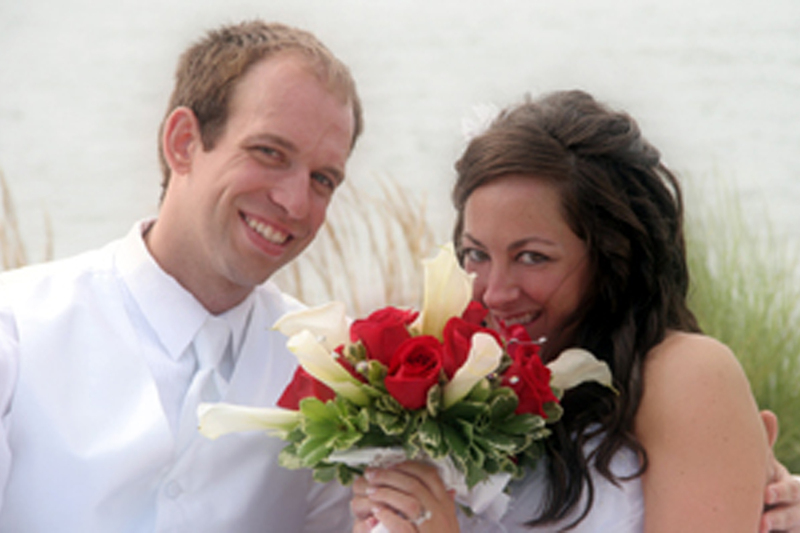 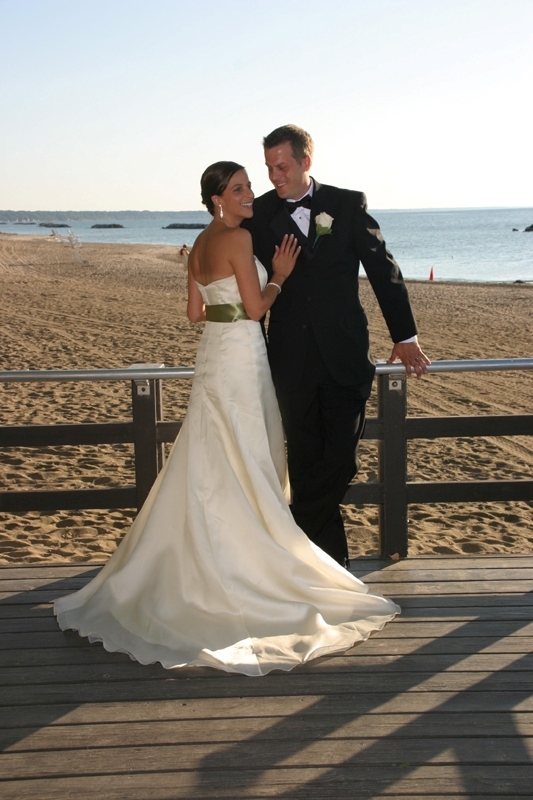 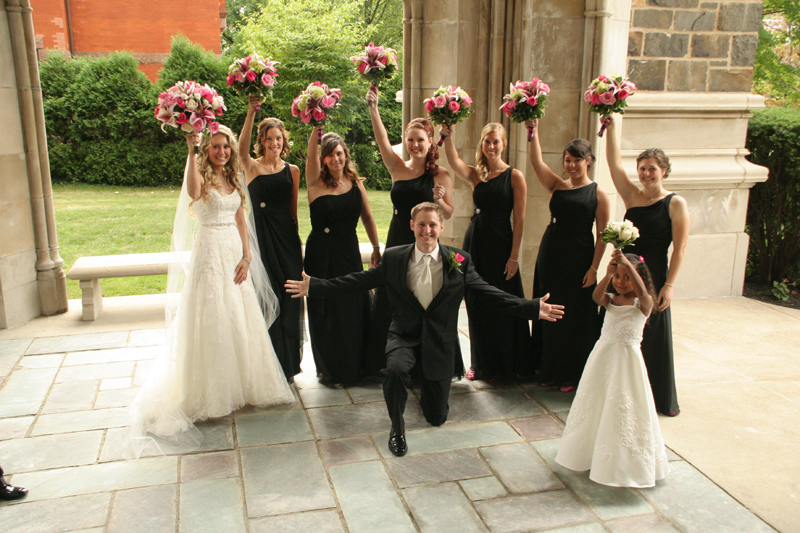 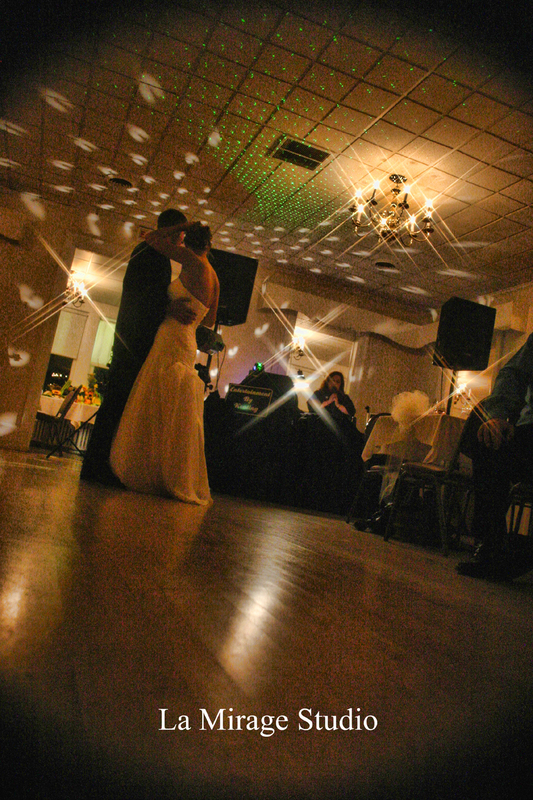 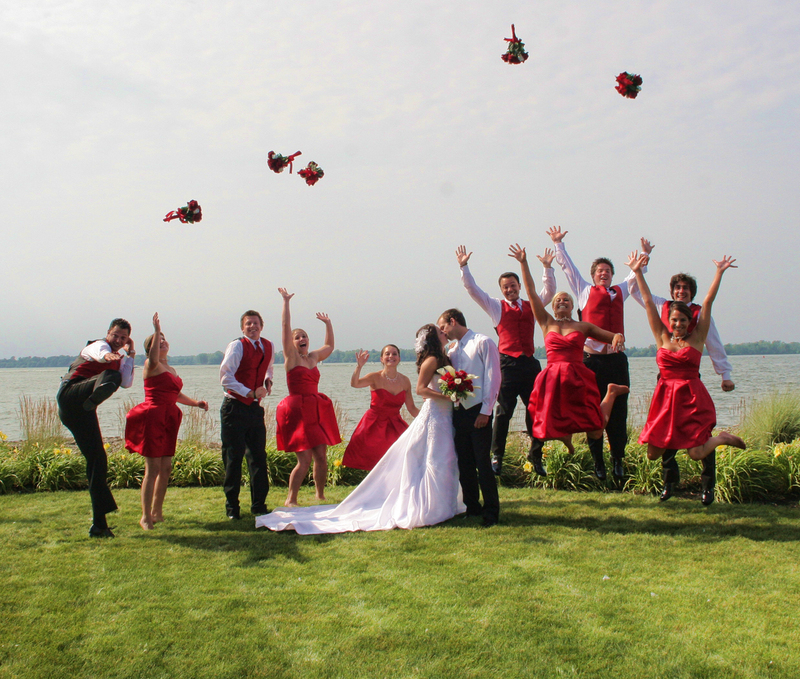 To help make your day a memory to last, ask us about Wedding Video Service. 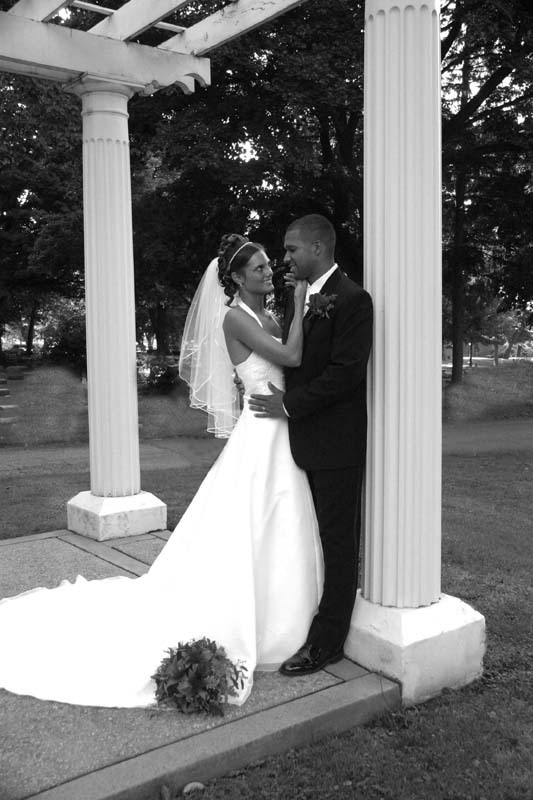 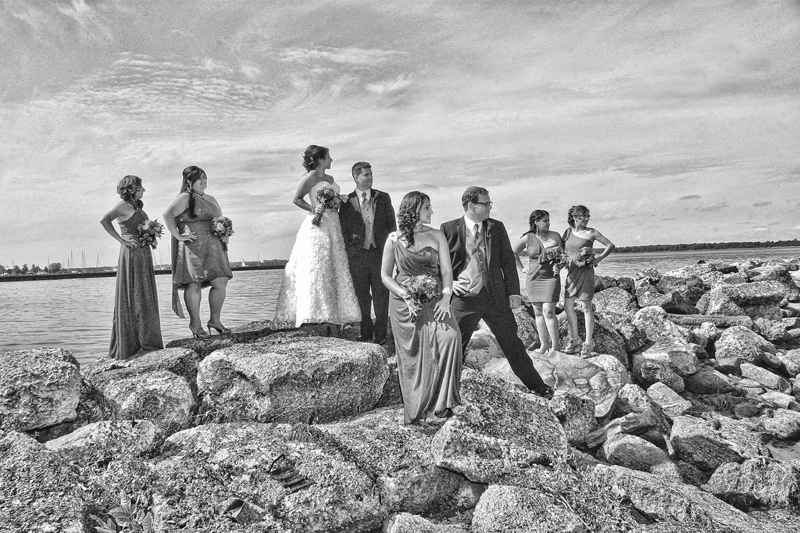 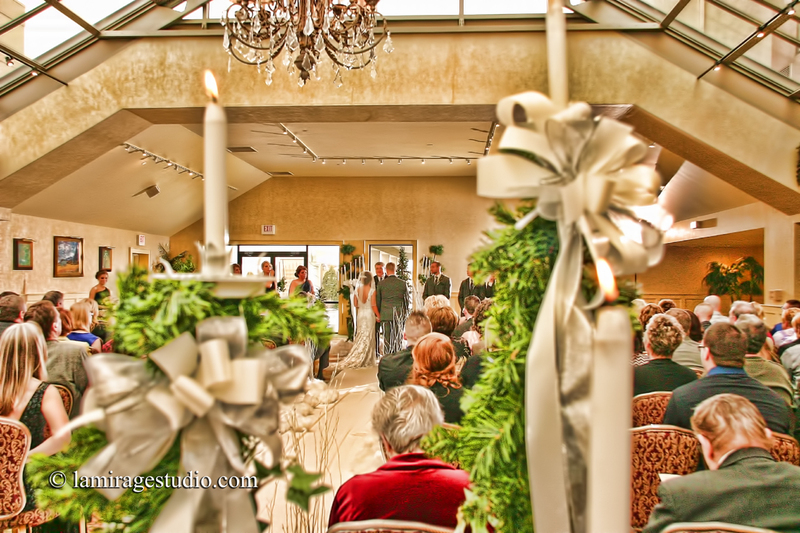 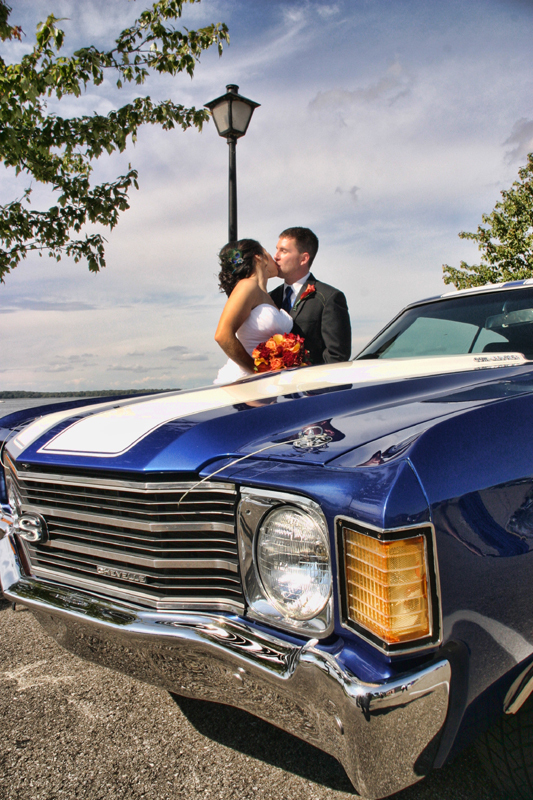 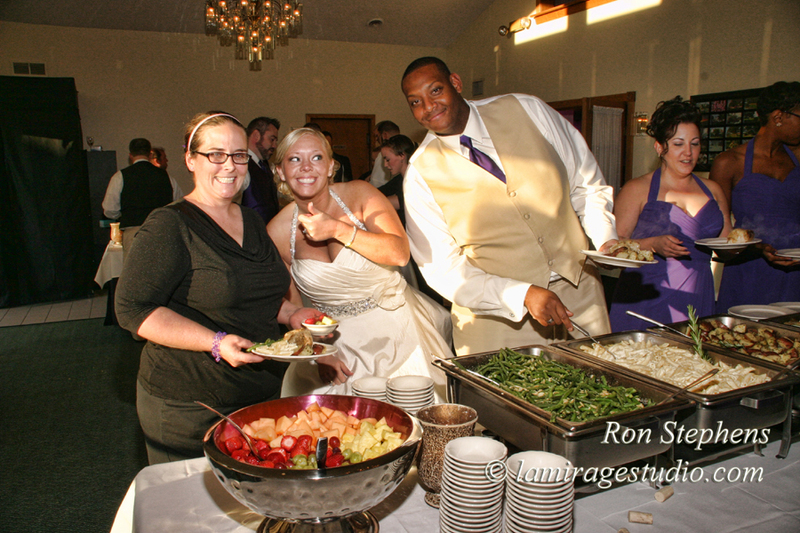 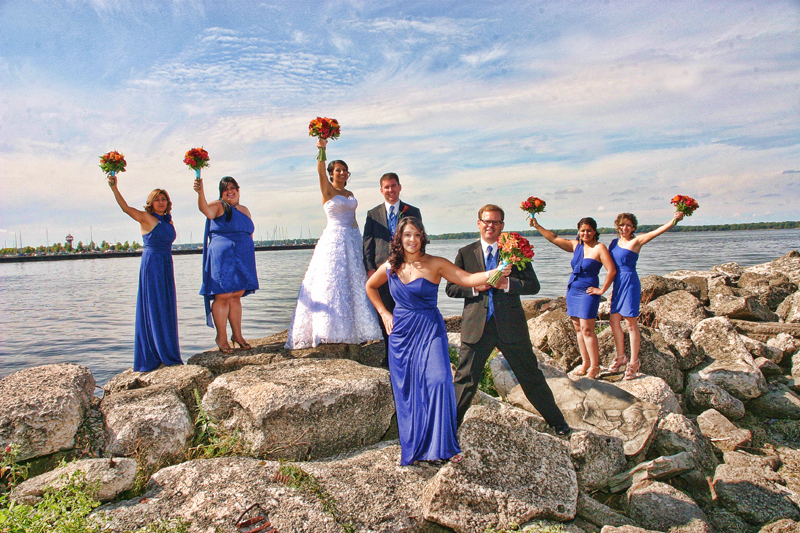 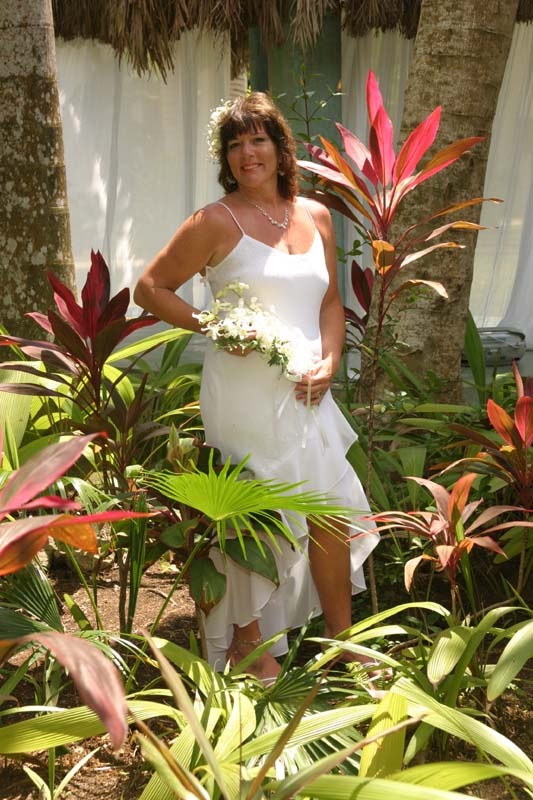 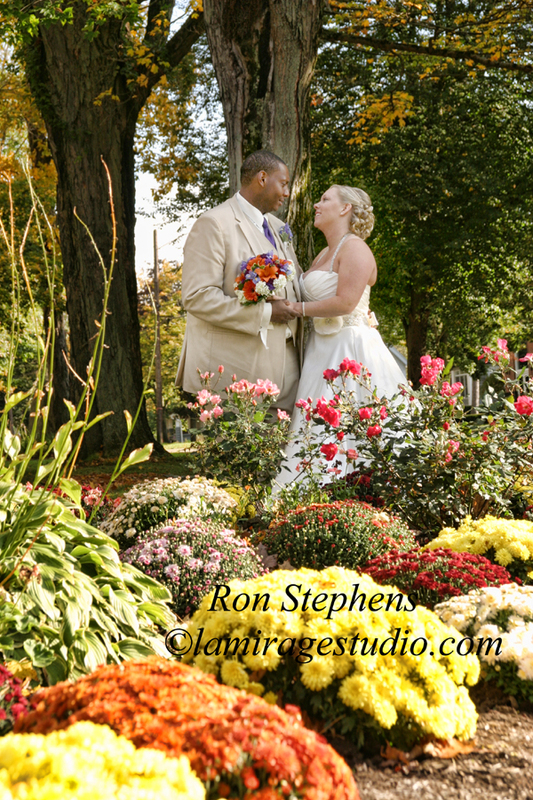 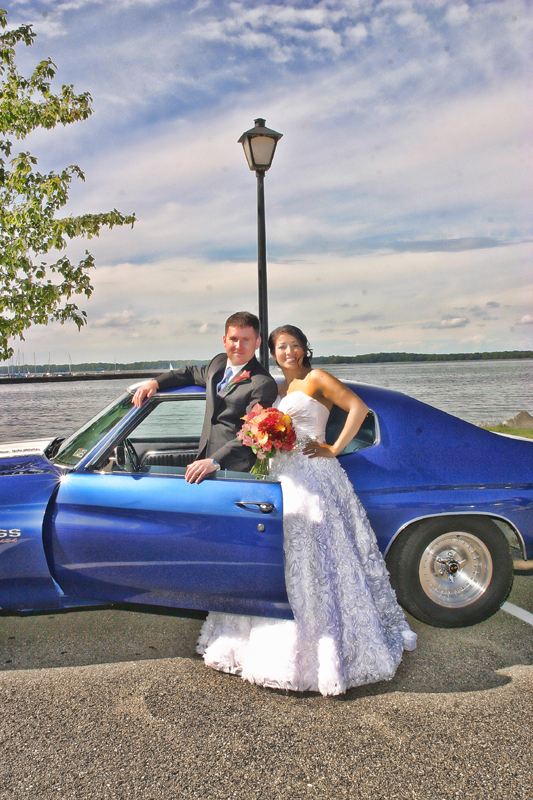 Wedding Photography Package Special $899.00 Complete! 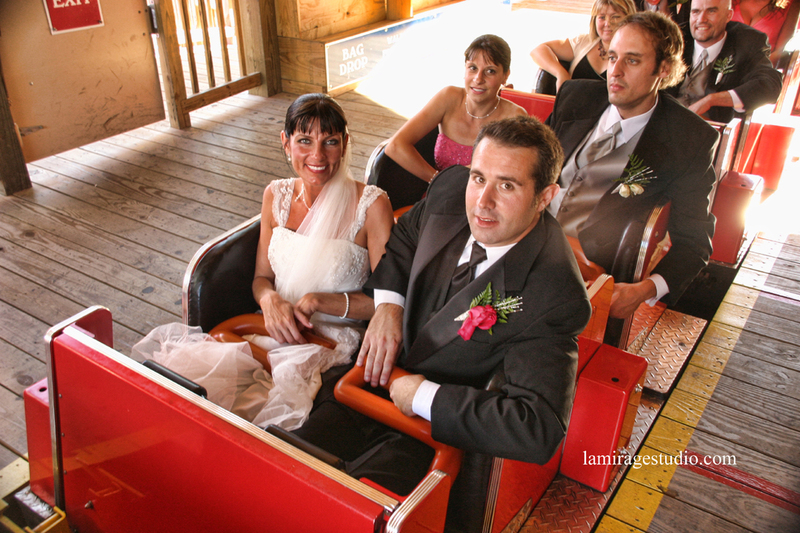 With every wedding package we also include a free gift for each attendant. 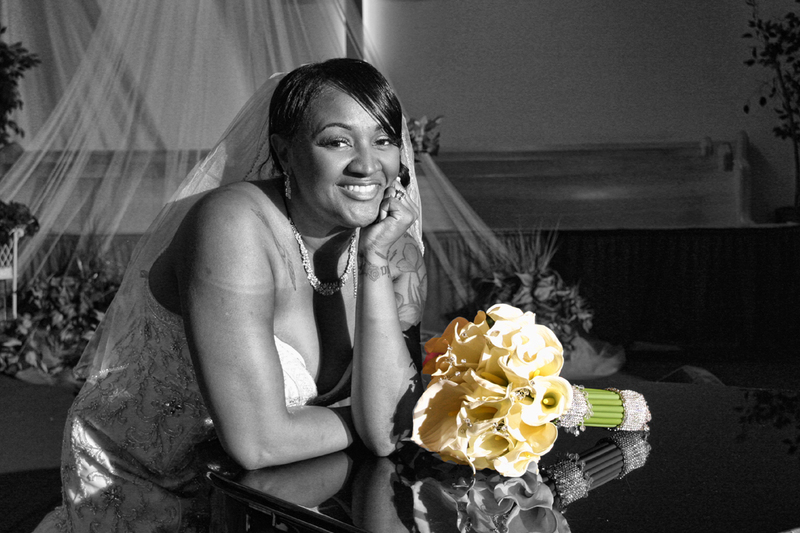 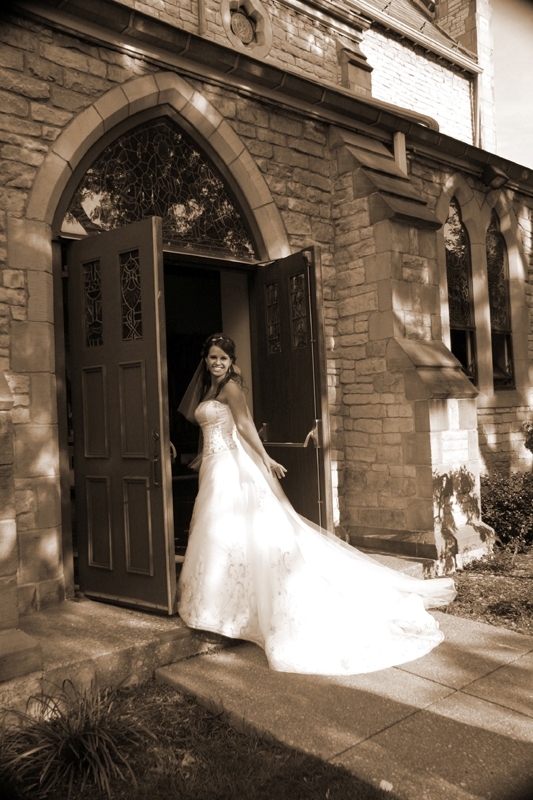 Wedding Photography packages can be booked on line or by calling or visiting the studio. 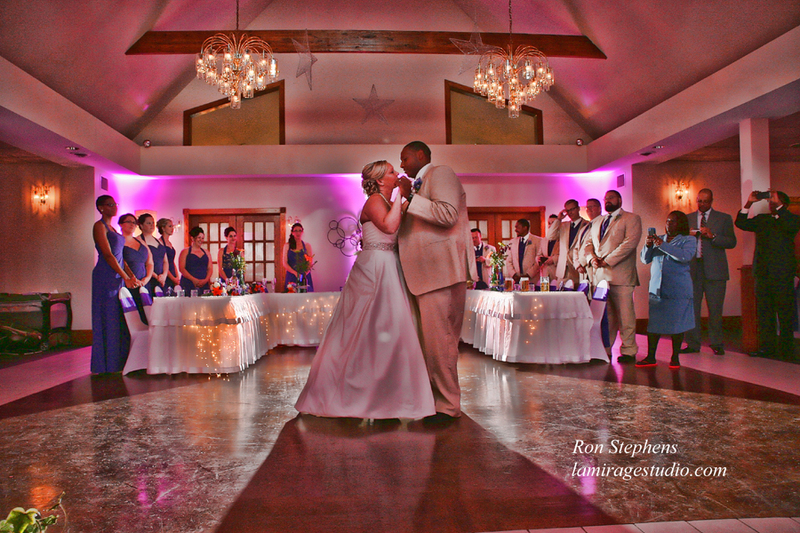 Click on the link at the top of the page to see booking information and availability.